In seventeenth-century Boston, Hester Prynne shoulders the scorn of her fellow Puritan townsfolk for bearing a child out of wedlock. For her refusal to name the father of her daughter Pearl, Hester is made to wear a scarlet 'A' stitched conspicuously upon her dress. But though she bears the stigma of the shame her peers would confer upon her, others feel the guilt for her transgression more acutely, notably the pious Reverend Arthur Dimmesdale, the confessor with whom Hester and Pearl's destinies are intimately bound up. 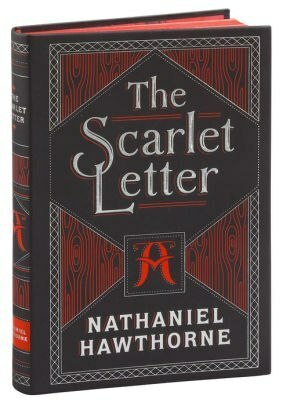 First published in 1850, Nathaniel Hawthorne's historical study of guilt and sin has since been lauded as the most important work of fiction by its distinguished author and a landmark of American literature.